Cost: Depends on which subscription you choose. 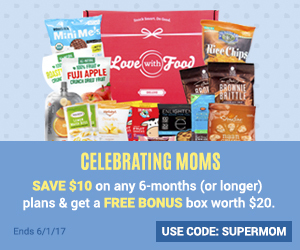 $26 / season (quarter plan), $25 / season (semi-annual plan), $24 / season (annual plan) Free Shipping. Sign up using my Referral Link and save up to $8 on your subscription plan. What you get: 7-8 full and sample size items per season. Usually loosebutton members have the option of choosing to upgrade their box or receive the regular Luxe Box. I subscribed at the last possible moment so I didn’t get the option to upgrade this season. This review is for the regular Luxe Box. Luxe Box Shipped my box on December 16th 2014 and it was in my hands by December 17th. My first impression of Luxe Box was how nice the box itself was. I will definitely be keeping these for storage and gifting purposes. Once you open the box your items are in another lovely drawstring bag. Thumbs up for the packaging. 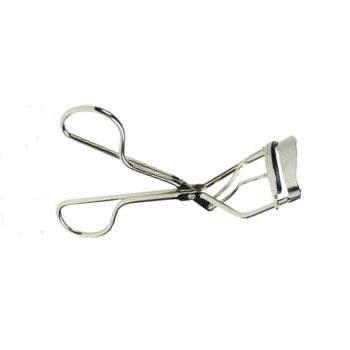 it’s a nice eyelash curler nothing fancy. I didn’t have one of these so this was a welcome item for me. This scrub smells fantastic. 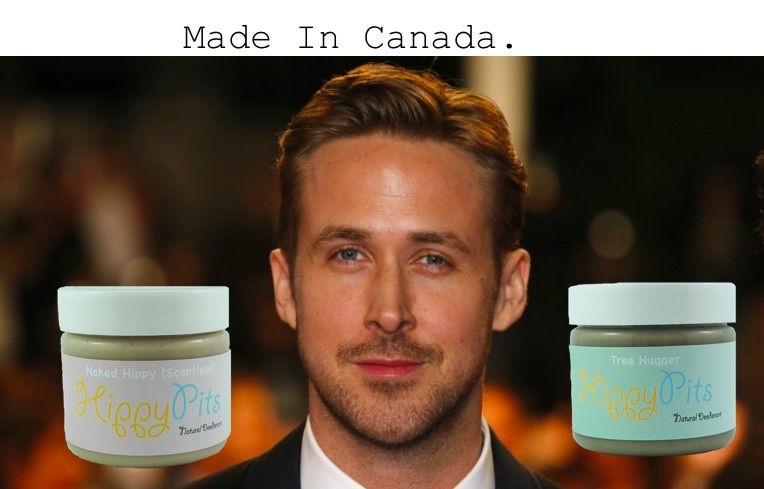 I’m a sucker for anything citrus scented and I’ve read many a good thing about this scrub online. I’m excited to try this out. This is a two sided product one side is a concealer and the other is a eye primer. I tried this and it did cover up my dark circles quite nicely. This ended up being my favourite item in the box. I love how moisturizing the lip crayon is and the shade sedona sands is a perfect for everyday wearing. Love! I had no idea what these were when I first saw them I had to search what the purpose of them were. They are supposed to get rid of red bumps from your arms and legs. I’ll try them and see how they work. 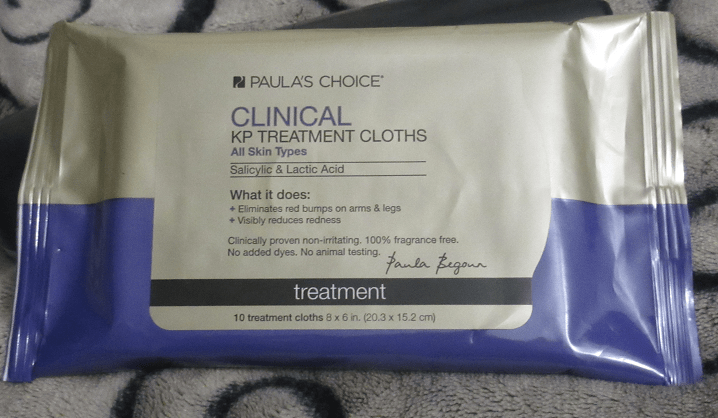 Paula’s Choice products have really great reviews online. This shampoo smells great! Like i said before I’m a sucker for anything citrus scented. The conditioner to the shampoo above. Supposed to have antioxidant benefits from Volcanic Minerals. sounds fancy. Will try them out and see how they work. Every Box also included a small swatch of Butter London matte lipstick in Ruby Murray. Nice Colour and I like the matte look. Overall the box has a pretty great value of approx. $82. I’m impressed with this box. The next box will be Spring 2015 scheduled to ship out on March 15.